Patient Participation Group is made up of registered patients at the surgery has been formed to help shape the surgery by providing feedback and voice any concerns. 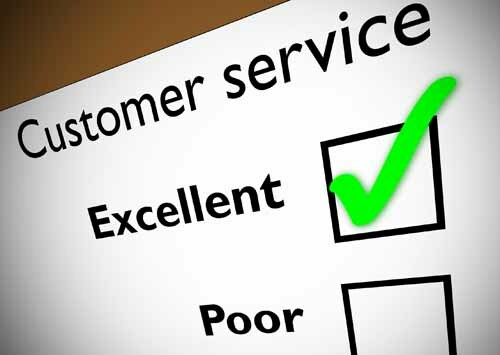 It will allow you to provide feedback to help make decisions that affect the patient community. 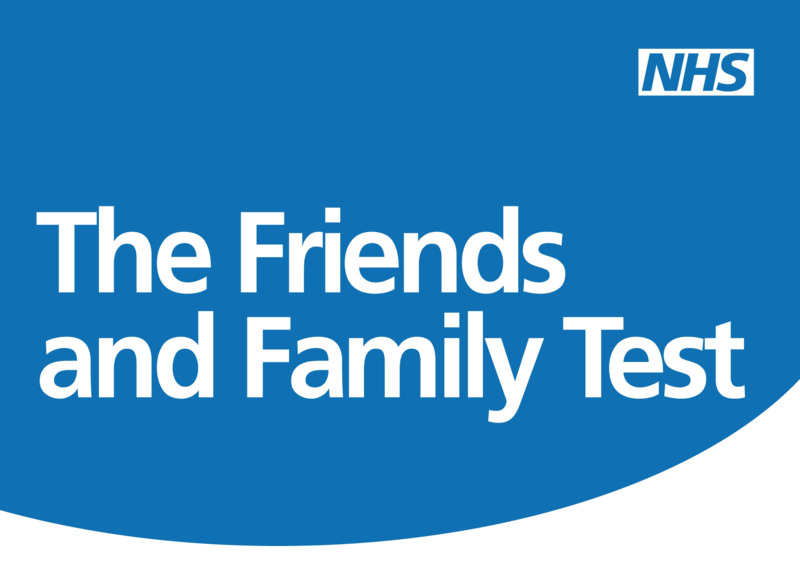 Please complete a Friends & Family Test and bring it to your next appointment OR Pick one up from the practice waiting room and hand it one of our reception staff.